on mobile, web, facebook, or whatsapp, in the easiest way. 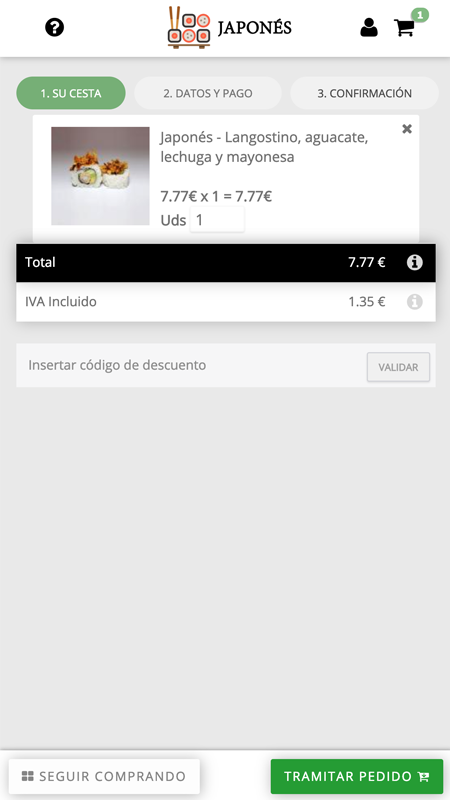 Simplified system to make your web into a shopping site, by just copying and pasting our iframe, adjusting colours and styles, so it fits perfectly with your actual webpage. Sell from any device. Your purchase process in responsive version, in 3 easy steps. Ready to sell. Manage products, stock, orders, sales checks, and all the information about your clients, from the iwOS control panel. Your tickets or products on the cloud, without the need to update, additional charges, servers... without problems. On-the-cloud software for managing and selling tickets or products online, with web and social media integration. We configure your data onto our system and create your products, so they appear correctly. Our system sends all the information about every purchase or booking to your clients instantly, through email. We configure colours and styles of the widget so it fits perfectly with your current webpage. 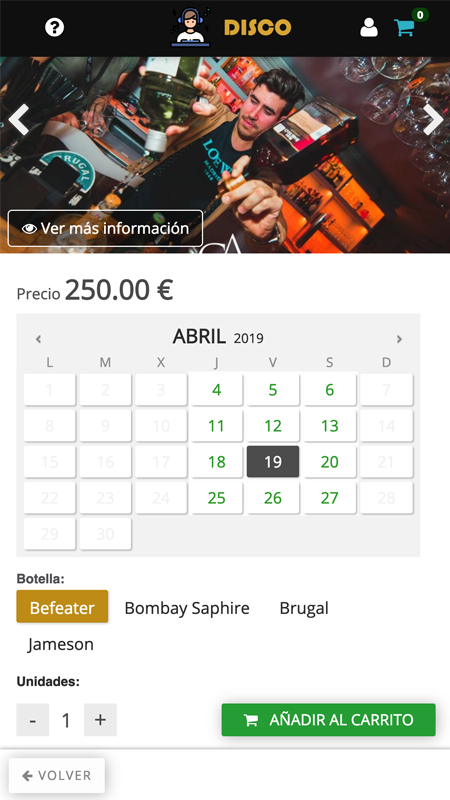 We show you how to manage available days, ticket prices, options, and all the texts and PDFs that will be sent in booking confirmations. Also, we'll help you configure pay methods. 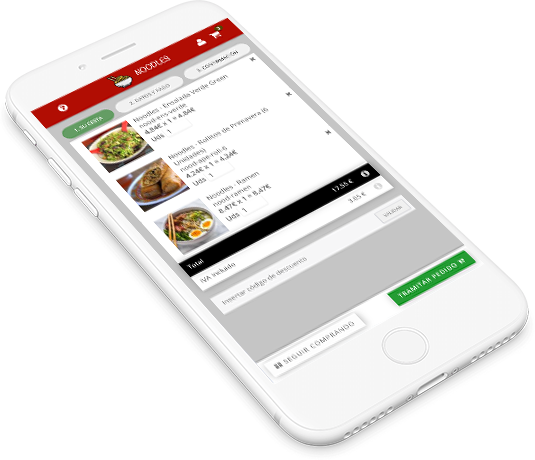 Your products available for your clients, easily, with ultra-fast load, with modern and responsive design and without changing your current webpage. Delivery data, payment, and confirmation In a single webpage, your clients will be able to finish the purchase, by introducig their data, pay method, or billing data. 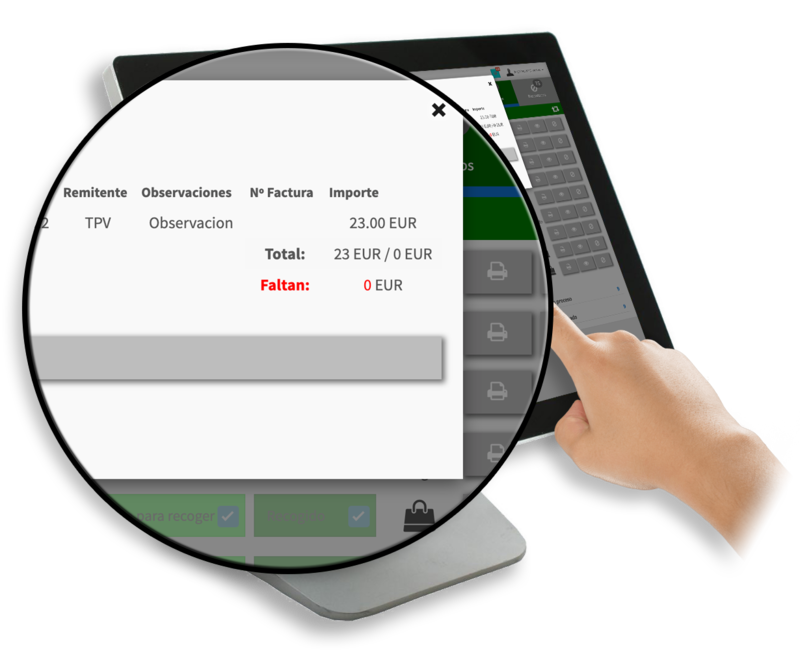 All information, stored for future mailings, so that in 5 minutes, your clients will have received the necessary info about events, activities or products, and they will have made their purchase..
With our orders touchscreen, you'll be able to manage easily every order, with all the necessary information available. 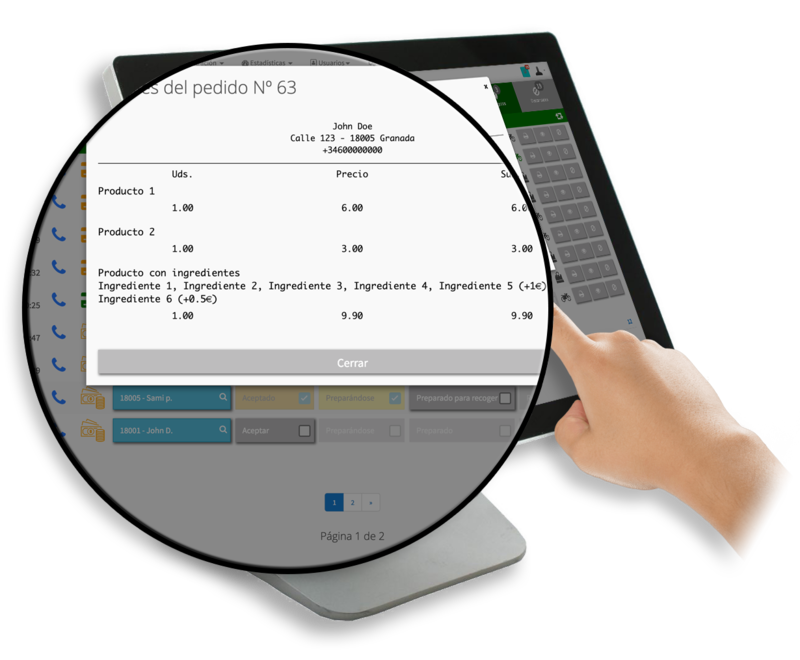 Our system enables you to manage several shops from a single screen, just choose the store in the main screen. 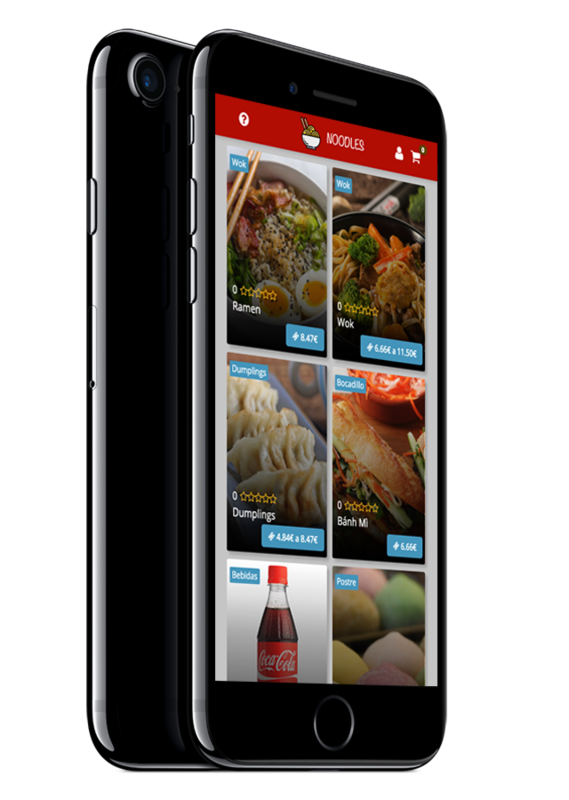 From our panel, you'll be able to check every detail about every order, ingredient, drinks, etc. Check the clients' payment, which payment method, if the transaction was correct, etc. Generate customised tickets & bills with a single touch. Check the order's position in every moment. The client will be able to check how is the order going. System that reads barcodes and checks data through the API. System that differentiates each business to connect to their API, with their own configuration. Shows active event list per company, and information about selected events. Shows how many people have registered in the selected event, and how many people are left to register. Shows a list with the information about people that have entered the event. 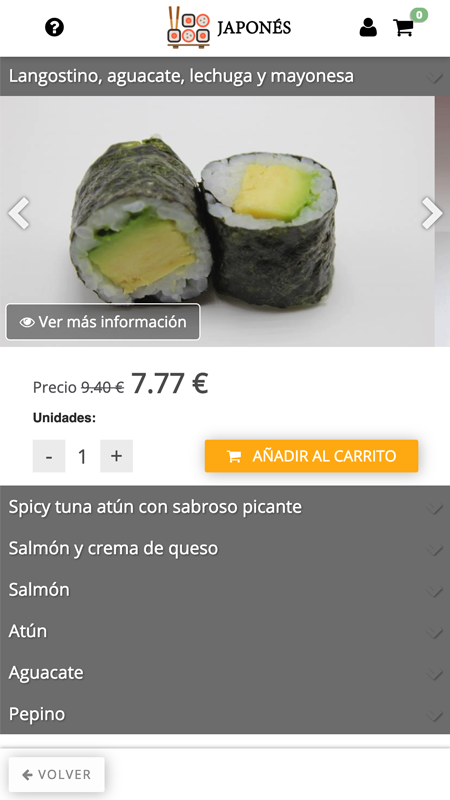 Customization of the app to your own style..
Hardware, software, usability, interaction design, accessibility, graphic & visual design, quality content, searchability, findability, and utility. Everything. Continuous communication with our clients makes us able to detect their necessities, and proactively propose and create solutions for their business. Thanks for counting on us. What advantages does iwOS ticketing plug & play offer against other ticketing systems? iwOS is a 100% SaaS system that lets you sell anything: products, services, tickets. 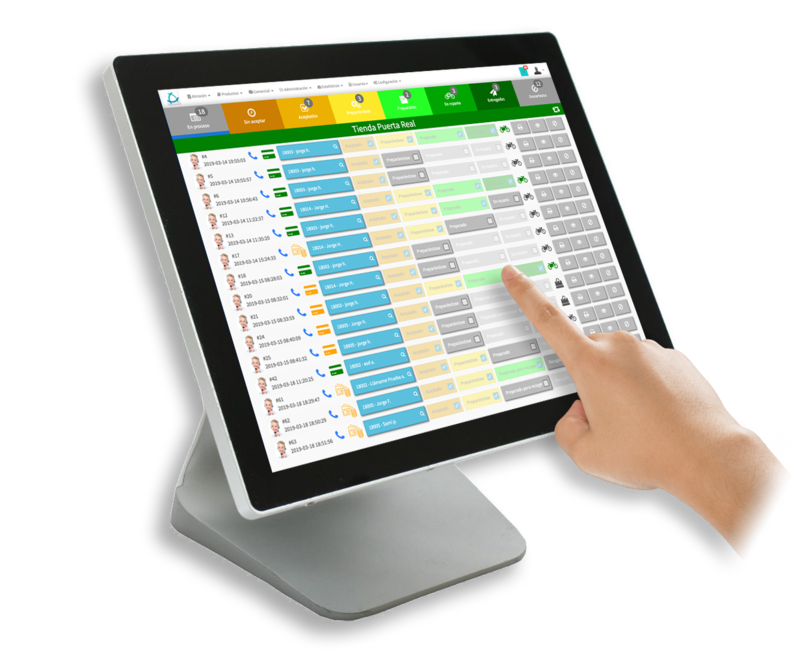 Adjustable to every type of business, allowing you to manage everything quickly. Do I have to have a webpage to sell my tickets / products? No. 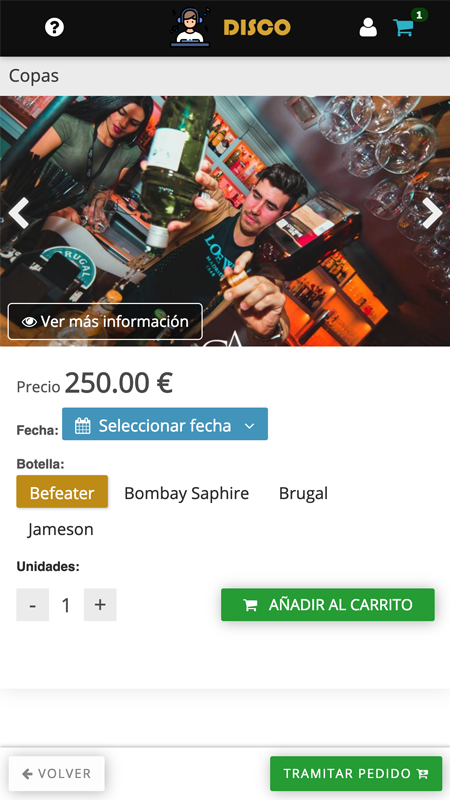 Apart from being able to install it on your current webpage, our system allows you to sell bookings, tickets, or products through Facebook or WhatsApp in 10 minutes. Do you have to have technician knowledge to manage the system? No, you just need to copy and paste our iframe onto your current web, and you'll be able to manage your products from iwOS' control panel. Stock, orders, bills, and all the information about your clients, quickly and easily. Can I modify the stock of my tickets / products if I sell at box office? iwOS ticketing widget plug & play allows you to modify the stock of your tickets / products by entering into the administration panel and canceling it. It will be applied instantly and reflected on your website. What if a customer buys a ticket or dinner 5 minutes before closing time and the service is not ready? By creating the stock of your tickets you can configure the app so that customers can only make the purchase X hours before the event, so that no client will show up to an unprepared event. 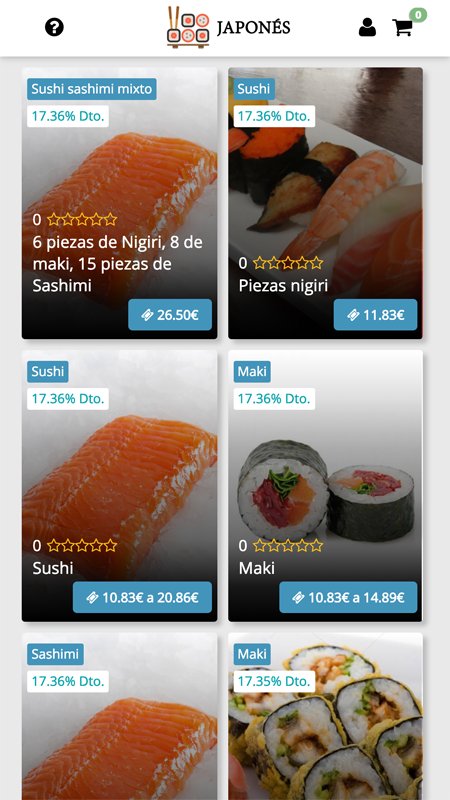 Is it possible to apply discounts or coupons? 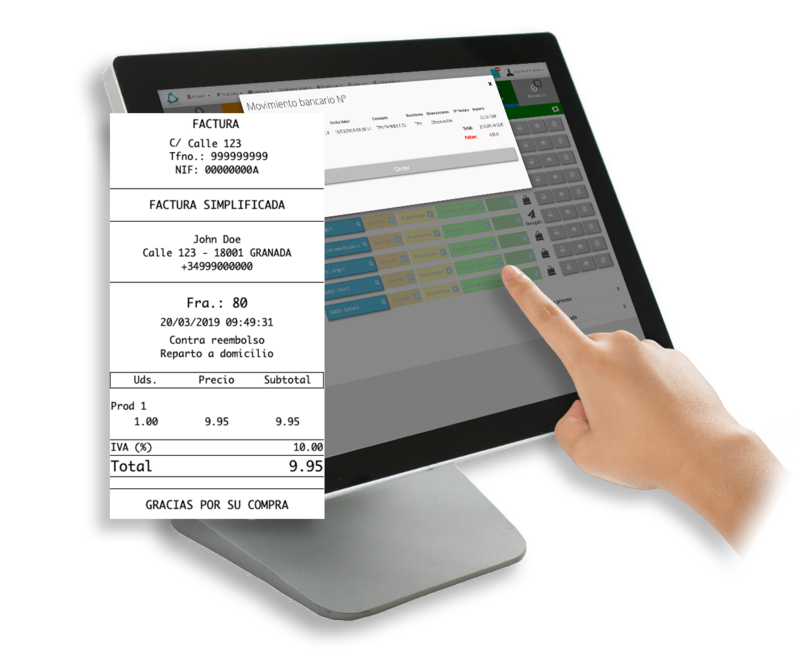 The system offers the possibility of creating general discounts or chosen form of payment. 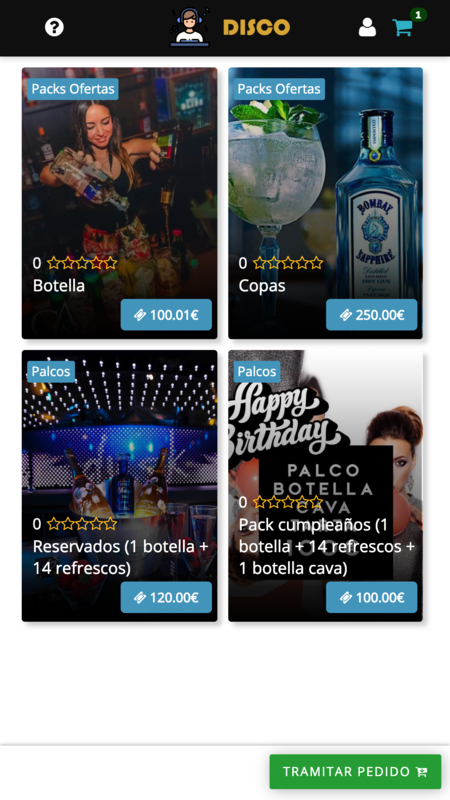 In addition, there is the possibility of creating and configuring coupons that will be applied during the chosen date and times. What forms of payment can customers choose when they make a purchase? You can offer your clients Bank transfer, card, PayPal, cash on delivery, Stripe, Iupay, Sequra, TPV Cecabank and Sofort. We'll help you to configure the different forms and payment gateways.